Having a dependable roof over your head is one of the most basic needs for survival. 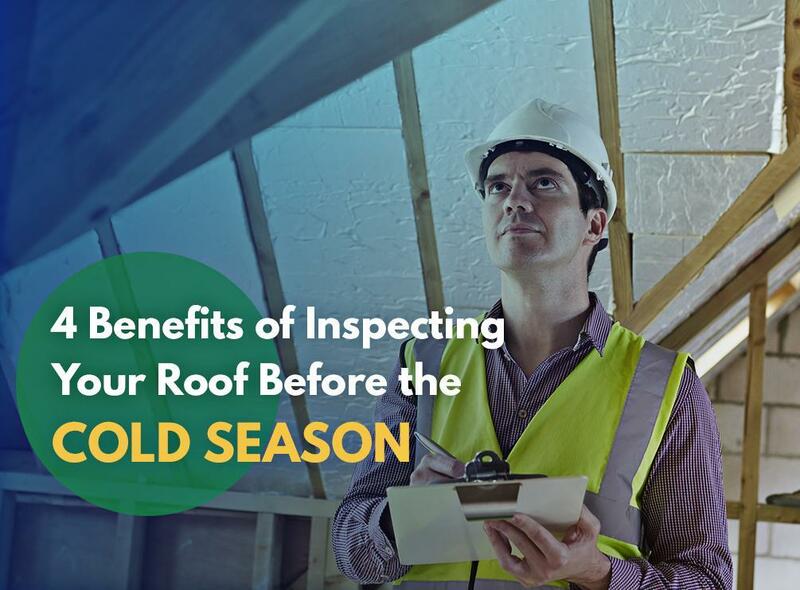 With the end of the year drawing near, the cold season can damage your home, particularly your roofing system. That’s why it’s vital to inspect and clean it while you still have time. Gutter clogs are one of the most common problems that plague roofing systems during the cold season. By doing your inspection and cleaning chores before winter fully arrives, your gutters will be in the finest shape possible, lessening the chances of gutter buildup and clogs. Any experienced roofer will tell you that the condition of your roof has a direct impact on your home’s overall energy efficiency. By performing maintenance and having an inspection done before the cold season, you will can take care of any issues that might have arisen, allowing you to put less strain on your heating system as a result. Insulation is a lifesaver during the cold season. You’ll want to have as much padding in your home between you and the elements. The more you take care of your home before winter sets in, the less the chance of leaks and weather infiltration. This way, you can stay warm and cozy indoors even if it snows outside. All-Around SafetyA pre-winter checkup allows roofers to spot issues that could become bigger when the thermometer dips below 35 degrees. Repairs will be difficult, if not outright impossible, in the midst of a snowstorm, for instance. For over 25 years, Tedrick’s Roofing has been the choice roofing company of homeowners in Washington. We can help keep your roof in top shape for the oncoming snowstorms of the cold season. Our service area covers Tacoma, WA, and other nearby cities. Call us now at (206) 824-3440 to get a free estimate.